The island of Hvar lies off the Dalmatian coast of Croatia. It can be reached in two hours by ferry from the city of Split. It’s said to be one of the sunniest places in Croatia. 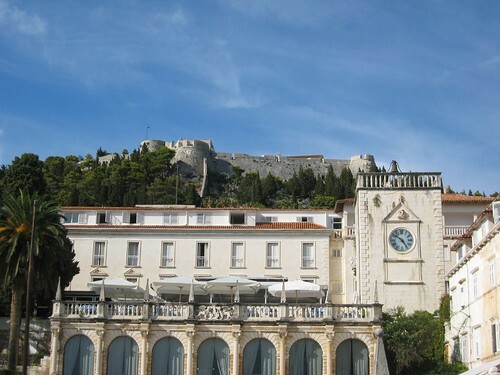 One of the landmark buildings in Hvar Town is the 16th century Fortress Sanjola, located above the marina. There’s a steep footpath up to the fort. It’s one of the best places to watch sunsets on the island. 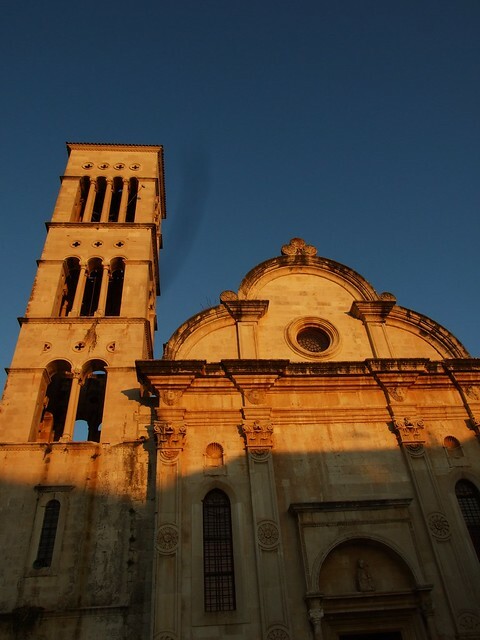 The Cathedral of Pope St Stephen in the town square, is a mix of Baroque and Renaissance styles. The Napolijun building is a look-out tower built on the highest peak of the island on the site of the medieval church of St Nicolas. It’s fun to explore the alleyways around Hvar Town. Hvar is sometimes called the “Lavender Island” as it’s famous for growing lavender which is in bloom from the end of June into July. You can buy lavender oils and soaps as souvenirs. 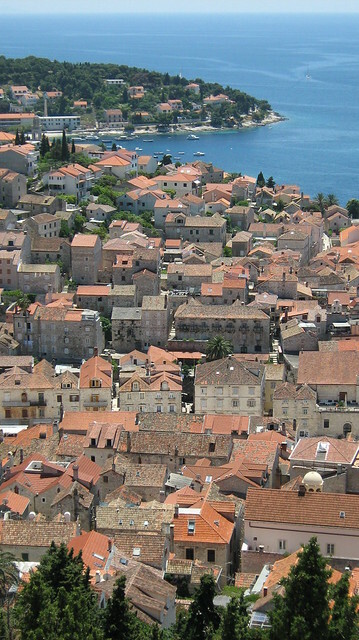 Wine has been produced on Hvar since the 4th century BC. 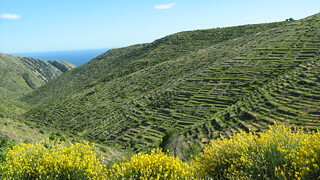 Conditions on the slopes in the south of the island are ideal for the plavac mali red wine grapes. 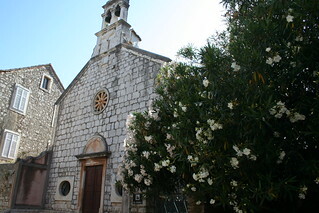 Stari Grad, on the northern side of the island, is the oldest town on the island. On the small island of Palmizana, a 10 minute boat ride from Hvar, you’ll find a botanic garden and a sheltered cove for swimming.